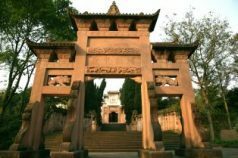 China (Chongqing) Pilot Free Trade Zone (hereinafter referred to as “Chongqing FTZ”) is a regional free trade zone set up by the Chinese government in Chongqing. It covers an area of 119.98 km2, containing three parts – Liangjiang New Area, Xiyong Area, and Guoyuangang Area. Chongqing FTZ was approved to establish by the State Council on March 15, 2017. The State Council officially announced the Overall Scheme of China (Chongqing) Pilot Free Trade Zone on March 31, 2017. Chongqing FTZ was officially established on April 1, 2017. The aim of Chongqing FTZ is to encourage system innovation, and its basic requirements are to make the relevant innovated policies replicable and promotional. 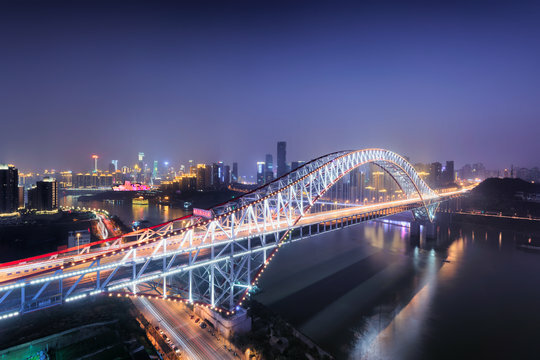 It supports Chongqing to be the strategic fulcrum and connection in western China under the plan made by the Party Central Committee of the Communist Party of China and the State Council. 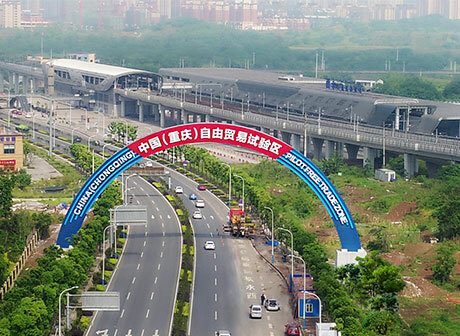 Chongqing is making great efforts to build Chong FTZ as the geographical hub of “the Belt and Road” and Yangtze River Economy Belt, as well as the important pivot of Western Region Development Strategy. After three to five years of reform and exploration, Chongqing strives to build a high-level and high-standard free trade zone with convenient investment and trade, high-end industrial gathering, efficient and convenient supervision, complete financial services, standard law environment, outstanding effect of radiation, building an international logistics hubs and port highlands to serve “the Belt and Road” and the Yangtze River Economic Belt, promoting the construction of a new pattern of all-round opening in the western region, and driving the implementation of Western Development strategy. trains and 25 rail intermodal trains, covering 123 ports in 62 countries on 6 continents, and 354 cross-border highway shuttle bus across Southeast Asia. By the end of October 2018, 76 international passenger and cargo routes had been opened, and the number of entry-exit passengers at air ports had increased by 15.6%; the number of foreign trade container transport at railway ports had increased by 76%. The transactions volume, amount and tax contribution of cross-border e-commerce had increased by more than 70%. The imports of fresh products and meat at designated ports had increased by 2.6 times and 41.8% respectively. Only 30% goods of China Railway Express to Europe from Chongqing are locally manufactured, while 70% are from other regions. 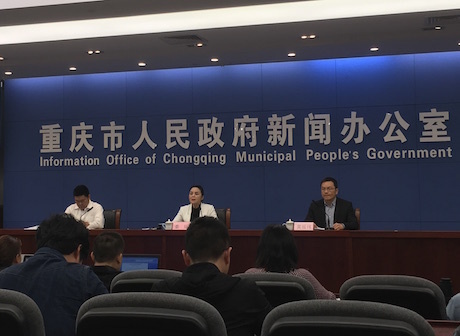 Chongqing FTZ is actively establishing a “three-step” approach to explore the new rules for land trade, instructing and encouraging commercial banks to focus on financial services and product innovation based on waybill in land trade. The world’s first cross-border railway intermodal lading bill and documentary international letter of credit have been issued, which means an important progress on the exploration of international land trade rules. integration, the development of “Three Mutual” customs clearance will continue to being implemented, and the business coordination time of enterprises will be saved by more than 50%. The “single window” of international trade has been put in use, and the time to conduct customs clearance at ports has been reduced by one third. 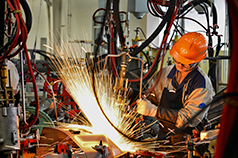 The traditional processing trade industry has been upgraded rapidly, and exports of spare parts and intelligent terminals have continued to grow. 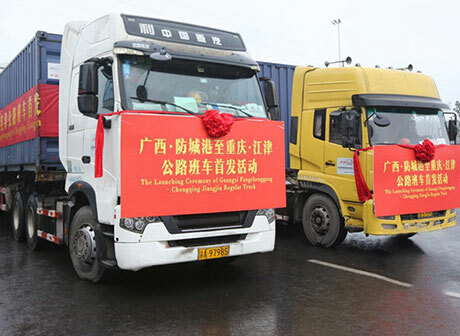 Chongqing FTZ took the lead in launching innovative pilot projects in logistics financing, and introducing new financing products for international land trade supply chain, optimizing cross-border revenue and expenditure management, improving cross-border settlement efficiency, saving more than 70% of the human and financing costs of enterprises. It also did well in introducing “Double Guarantee in Exportation” products nationwide, and made achievement in crossborder factoring usiness. The use of cross-border RMB has been expanded, and both the exchange rate risk and exchange costs of cross-border RMB have been reduced. Cross-border investment and financing fields were expanded. The inflow of foreign debt of enterprises has maintained relatively high historical standards, and the average financing cost has dropped by 0.5 percentage points . In the third batch of free trade pilot zones, Chongqing FTZ took the lead in building the regional identification system, formally operating the large data supervision information platform and comprehensively improving the credit information system. A commercial arbitration court and an intellectual property court were approved to set up, providing mediation, notarization, foreign-related legal services. 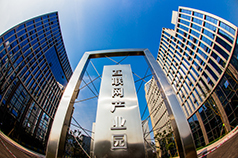 Chongqing FTZ also set up the sole trademark examination and cooperation center only in western China. 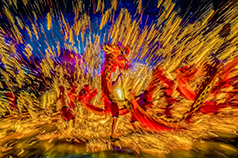 The intelligent industries have gathered with a rapid speed. The medical field made great achievements. The aviation industry grew gradually. The financial and educational fields expanded gradually. By the end of October 2018, 20,630 new enterprises had been registered in Chongqing FTZ, which accounted for 9.0% of Chongqing’s share. The total registered capital was RMB 172.539 billion, which accounted for 13.8% of Chongqing’s share. Among them, 347 new foreign-invested enterprises were set up (accounting for 21.0% of Chongqing’s share) with the registered capital of USD 2.41 billion (accounting for 12.0% of Chongqing’s share). There were 1,605 projects introduced into Chongqing FTZ, and the total volume of signed contracts was RMB 484.81 billion.